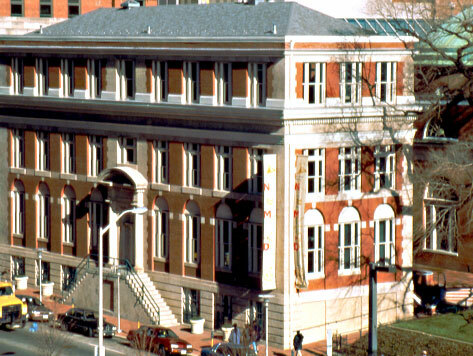 The Dr. Samuel D. Harris National Museum of Dentistry is an interactive educational center where visitors can learn the importance of good dental hygiene. The Museum received Congressional designation as the official museum of the dental profession, and is considered America’s premier national museum dedicated to dental history, dentistry, and oral health. An extensive 40,000 object collection of dental instruments, furniture, and artwork is featured at the museum. Highlights include George Washington’s ivory denture, Queen Victoria’s personal dental instruments, and an extraordinary collection of toothbrushes ranging from the 1800s to present. The Museum is a short walk from Baltimore’s Inner Harbor, and is located near many popular attractions including the Hippodrome Theatre, Royal Farms Arena, and Oriole Park at Camden Yards.